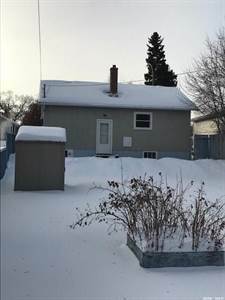 • 808 sqft , 1 bath , 3 bdrm bungalow – FOR SALE CAD125,000 . 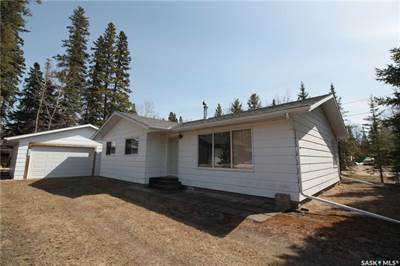 • 1100 sqft , 1 bath , 2 bdrm bungalow – FOR SALE CAD174,900 . • 831 sqft , 2 bath , 2 bdrm multiplex – FOR SALE CAD195,000 . • 1976 sqft , 2 bath , 3 bdrm 2 storey – FOR SALE CAD232,900 . 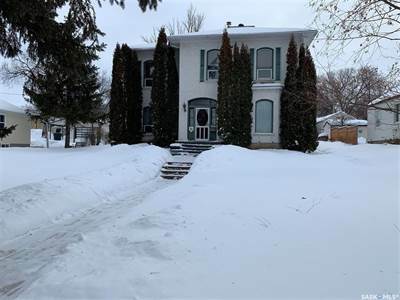 Excellent condition character home in East Hill. This centurion home has so much charm. 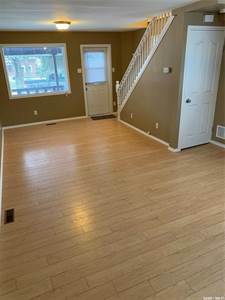 Featuring 10′ ceilings up and down, fully finished bsmt with updated bathroom, brand new hi-eff. furnace in December 2018, some newer pvc windows and 200amp power service. 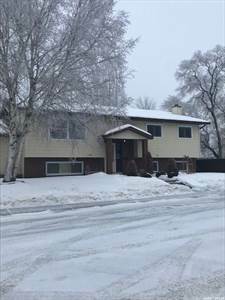 Grand entranceway with original bannister, huge formal dining room and living room, updated flooring throughout main level and bsmt., crown molding, 5 yr. old shingles, upgraded stucco exterior and metal soffits and fascia. Yard has green house plus dog run, nicely landscaped with a very spacious front yard. 2 car detached has power to it, piano and gazebo frame included with purchase (if buyer wants them). • 1216 sqft , 3 bath , 5 bdrm bi-level – FOR SALE CAD329,900 . 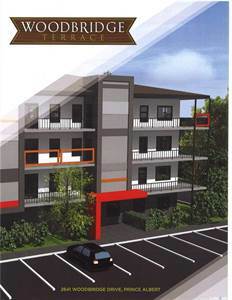 • 789 sqft , 1 bath , 2 bdrm 1 1/2 story – FOR SALE CAD169,900 . Fully updated starter home! Don’t miss out on a great buy that’s completely move-in ready. 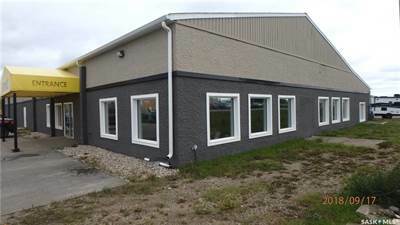 Mostly everything is updated: newer exterior with vinyl siding, metal roof and pvc windows. Walls are 6-inch thick and insulated to R40. Yard has chain link fencing and newer single garage built in 2010. Hi-eff. 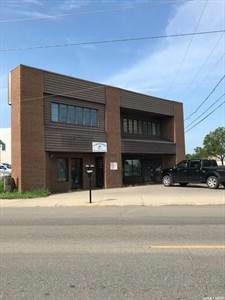 furnace, new washer/dryer and bsmt has updated plumbing plus electrical. Bsmt walls covered with knotty pine finishing. New flooring throughout main and upstairs, fresh paint, spacious kitchen and reno’d bathroom upstairs. • 1860 sqft , 3 bath , 3 bdrm 2 storey – FOR SALE CAD315,000 . Attention Lake Lovers! 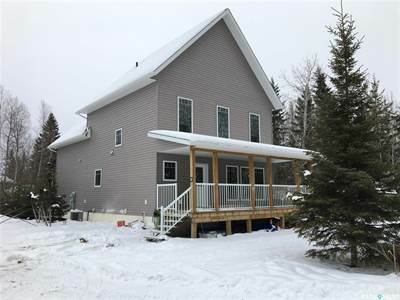 Located at popular Candle Lake, this four-season lake home has all you will need! Two storey home built in 2013 with a well planned layout. 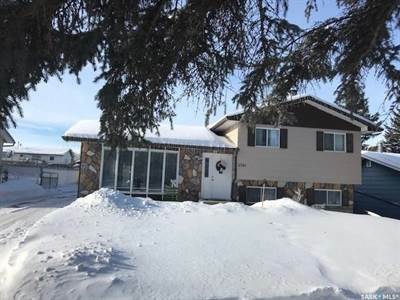 Spacious covered front deck leads to the foyer with walk-in entry closet/storage to a lovely living room with lots of natural light and a gas fireplace. Dining area is adjacent to the kitchen with breakfast bar & plenty of counter and storage space for the busy family. A separate area used for family room OR guests for additional bedroom space with its own private deck! Upstairs you’ll find the bedrooms and a perfect retreat for parents with their own sitting room off the master bedroom with walk-in ‘his & her’ closets and huge ensuite AND a private balcony. Two more bedrooms and a third bathroom make this the perfect permanent home or cabin get-away. The crawl space is 4’ ICF with a concrete floor. In a nicely treed cul-de-sac just waiting for a family. Enjoy the nearby sandy beach! Book your viewing now.